Twix is one of my favourite candy bars. Which makes perfect sense because we all know I love anything with chocolate and caramel. 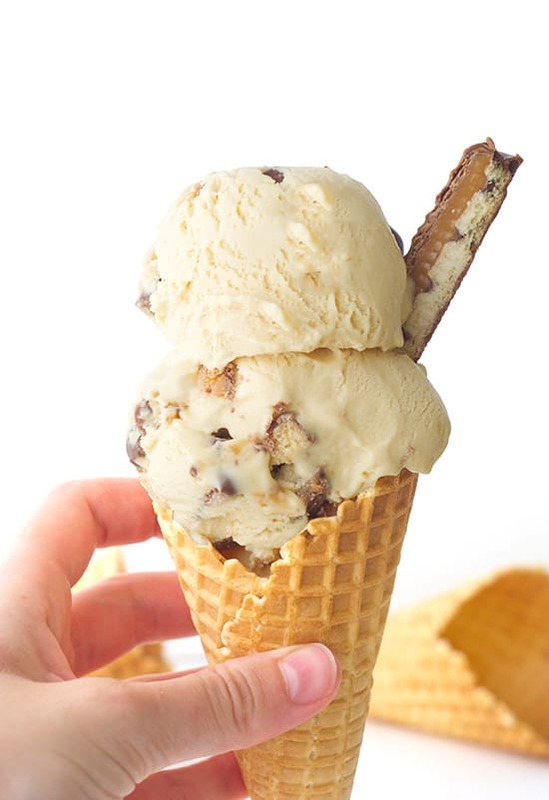 There are already a number of Twix-themed treats on Sweetest Menu, from gooey Twix Cookie Cups to Loaded Twix Chocolate Brownies, and now we have Salted Caramel Twix Ice Cream to add to the list. Made with only 5 ingredients and no need for an ice cream maker, this no churn recipe will fulfil all your caramel-covered dreams. Salted caramel ice cream studded with Twix chocolate bar pieces, it’s a delight for every Twix enthusiast. 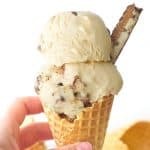 To make the ice cream base, you only need three ingredients – condensed milk, whipped cream and vanilla extract. Then you simply pour in a bucket load of deliciously rich salted caramel sauce. I used homemade salted caramel, but you can easily use your favourite store-bought kind. Throw in a few chunks of Twix bars and its creamy caramel heaven. My absolute favourite part is the little Twix pieces that go all chewy and sticky when frozen. Yum! So once you have patiently waited for your ice cream to set, what now? Perhaps you could drizzle over a little chocolate sauce? 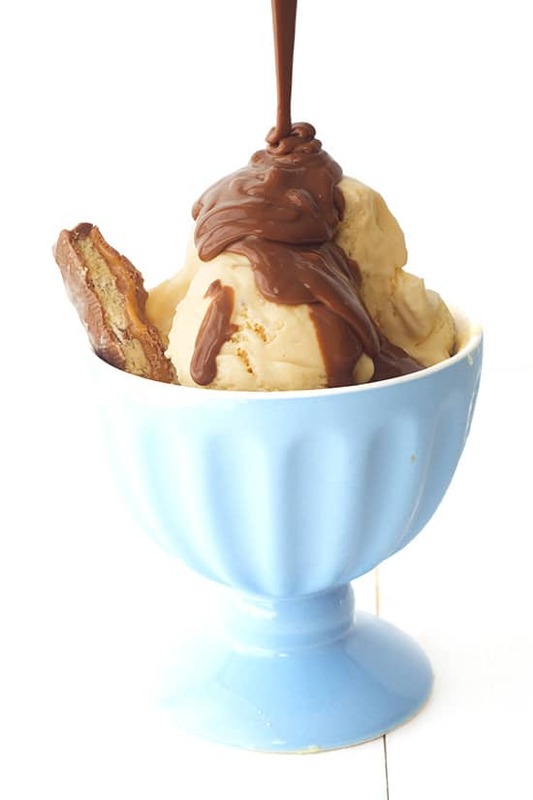 Or why not use your Salted Caramel Twix Ice Cream to make a mega ice cream sundae. 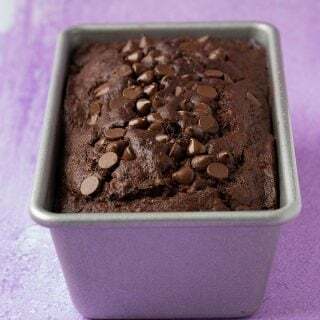 Or you could use it to top a homemade brownie or skillet cookie! The possibilities are endless. I am sharing the ridiculously easy recipe for this Salted Caramel Twix Ice Cream over on Mandy’s Recipe Box today. 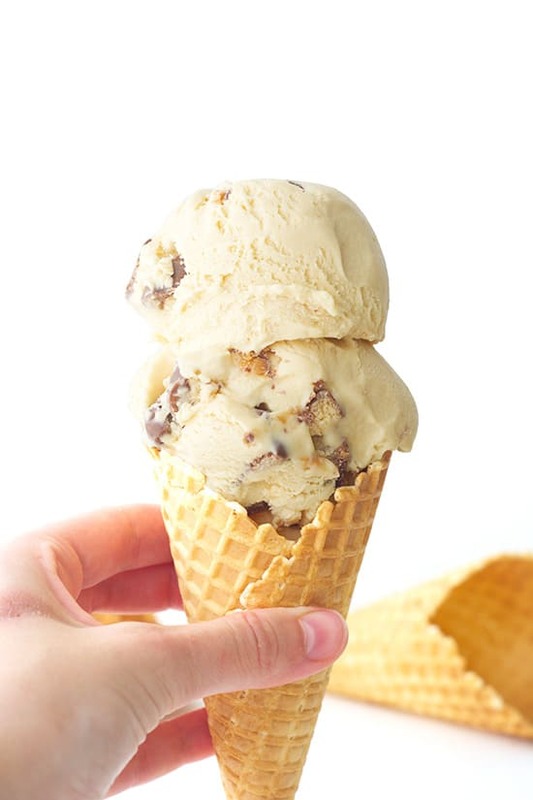 Salted caramel ice cream studded with Twix chocolate bar pieces – no ice cream maker needed! 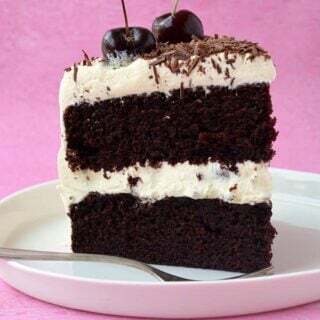 In a large mixing bowl, add your condensed milk, vanilla and whipped cream and gently fold using a spatula or mix on a low speed in an electric mixer. Add in your salted caramel sauce and mix until combined. 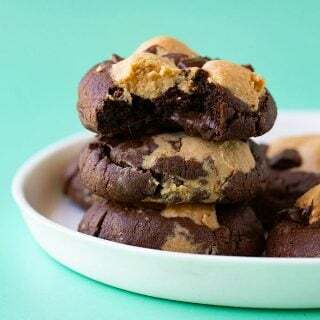 Throw in your Twix bars and mix through before transferring to a sealed container. Pop your ice cream into the freezer for at least six hours, or even better, overnight. 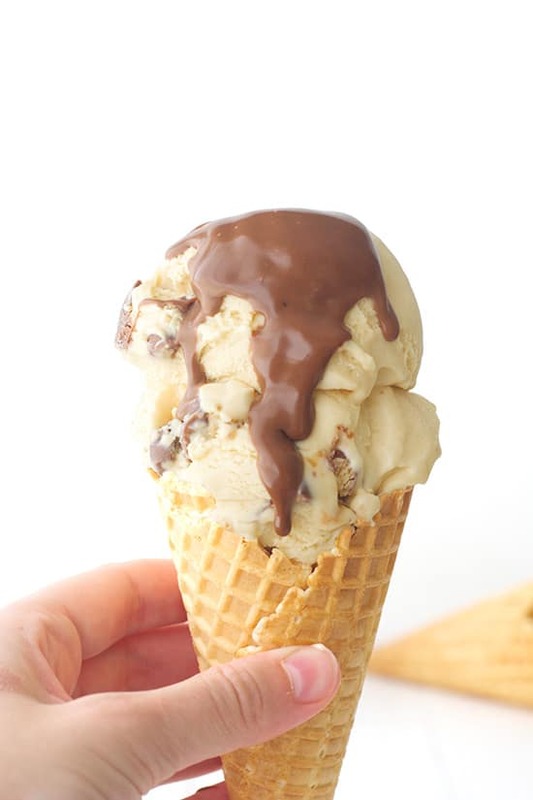 Serve your ice cream with hot fudge sauce or a few extra Twix bars crumbled on top for the ultimate Twix treat. I cannot believe how simple this recipe is! I just got a new ice cream maker for Christmas, so I have been looking at different ice cream recipes. This one looks just divine… and my ice cream maker can stay in the box! Thank you for sharing. Wow wow wow!! This is amazing!! Yes please! I’ll take a double scoop and that bowl! Just gorgeous girl! Oh, my. This could be my new favorite ice cream flavor!!! My husband loves twix ice cream! I’m going to have to make yours for him soon! You have just blown my mind…. Jess! This is s stroke of genius! I’m drooling over here 🙂 I just made no churn ice cream for the first time a couple months ago and I am SOLD. The only thing better is the addition of TWIX! Oooh thank you Leah! No churn recipes are so good hey, so easy and totally tasty! Love ice cream with candy in it and Twix are one of my favs! This ice cream looks like the perfect summer treat and how awesome that it is no churn! Me too Christin! I love anything with candy. Thanks for stopping by! This ice cream looks so good! And I love that it is a no churn recipe, because I don’t have an ice cream maker! I love Twix too, yum! I love Twix! I have yet to try one of these no-churn recipes, but I really need to do it! And I have some home-made caramel sauce in my fridge just waiting to be used up….